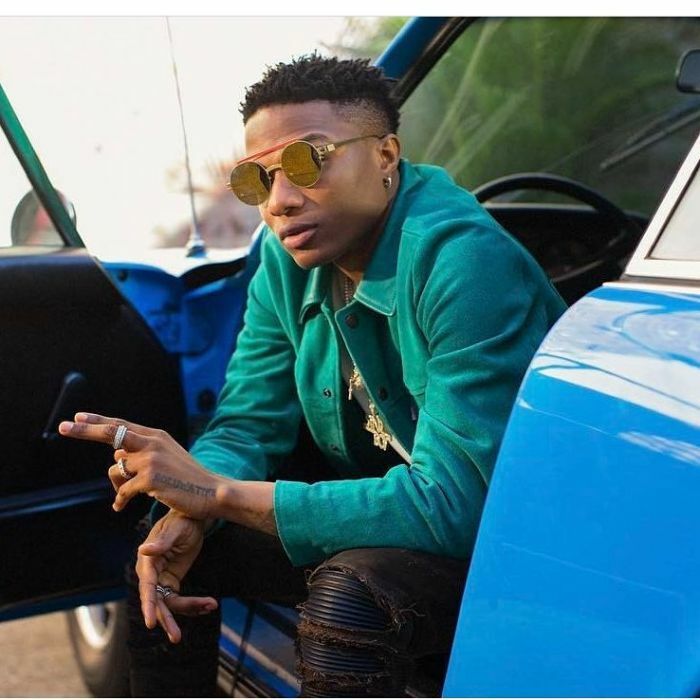 Wizkid Dishes Out More Details On His Upcoming Album – Can You Guess The Tittle? description Wizkid Dishes Out More Details On His Upcoming Album – Can You Guess The Tittle? Three months ago, #Wizkid announced that the members of his record label will be releasing a joint EP, Made In Lagos, following their infectious hit single, “Soco”.